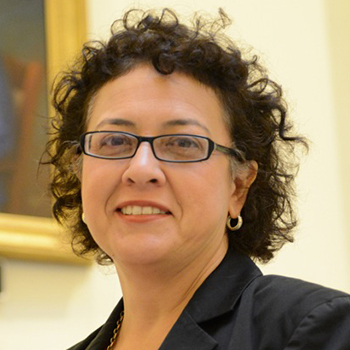 Celia serves on the House Transportation and Elections Committees. She is the owner of Mission Resources, a consulting firm focusing on public affairs and real estate. Raised in El Paso, Texas, Celia moved to the Austin area in 1982 and attended the University Texas at Austin. After graduating with a degree in Government, Celia served in Gov. Ann Richards’s administration, tasked with recruiting the best and brightest to public service. Since then, Cella has been extremely involved in the community, serving on the boards of the Greater Austin Hispanic Chamber of Commerce and the Alliance for Public Transportation, a local nonprofit promoting mass transit options and opportunities in Central Texas. She was a member of both the Corridor Task Force and Mobility 35, both of which focus on Central Texas transportation solutions. She’s tackled issues from Central Texas growth to school safety, and led at the community level to empower young girls as a Board member of GEN Austin. Celia Israel was elected to the Texas Legislature in January 2014 in a special election to represent House District 50.